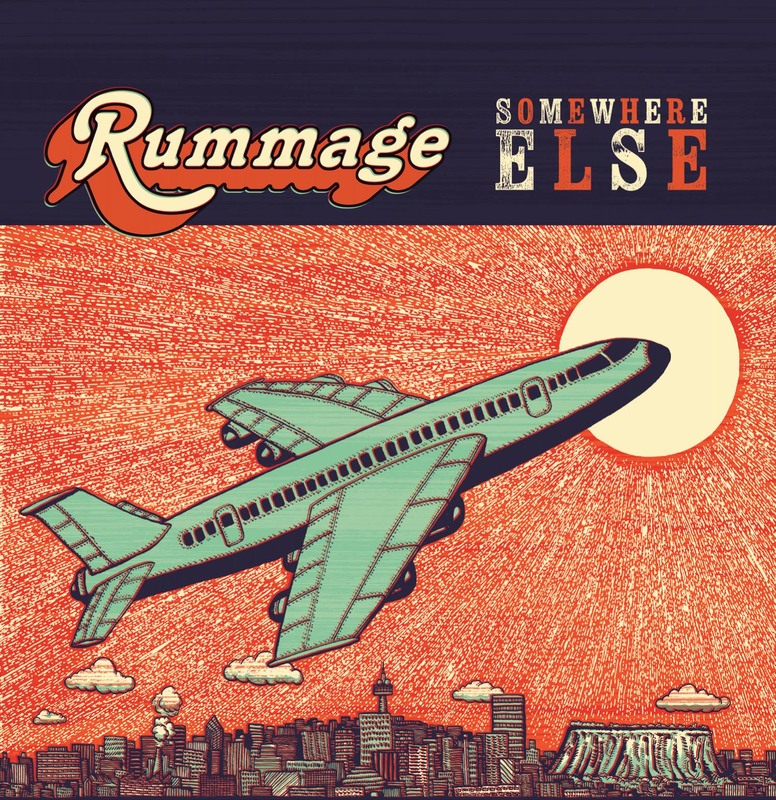 Rummage is one of the many projects of Scottish musician Mark Mulholland, in which he teams up with a couple of friends and long-time musical collaborators, Rusty Miller and James Finch Jr from Jackpot on a dozen of his songs, laid down at a studio near San Francisco in 2014. Born in Glasgow, Mark has been playing in bands since the late '80s, travelling the world with stops in Berlin, Paris, Prague and Galway along the way, combining his solo career with various bands and projects such as acoustic roots outfit Two Dollar Bash and indie-rockers Impure Thoughts, as well as session work with Nikki Sudden, Captain Sensible and many others. In 2010, he moved to Haiti for four years, during which time he collaborated on the just released Afro-Haitian Experimental Orchestra project with legendary Nigerian drummer Tony Allen and also with dEUS guitarist Craig Ward, before relocating to Bamako, Mali, where he is working on several new projects with many of the fantastic musicians there, including internationally acclaimed kora maestros Toumani Diabate and Madou Sidiki Diabate. 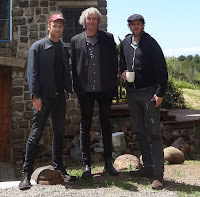 While in Prague in the early 90s, Mark met Rusty Miller, a songwriter and multi-instrumentalist from Northern California, who has made many albums with his own bands Jackpot and Nightgown, as well as being an in-demand sideman for the likes of Cake, Chuck Prophet and Jason Lytle. Rusty’s European tours and Mark’s US trips permitted the pair to meet quite frequently, before both Jackpot and Two Dollar Bash were invited to the prestigious SXSW festival in Austin, Texas in 2007, where Mark also became firm friends with Jackpot guitarist James Finch Jr. SXSW turned into a regular meeting, and later James worked with Mark on the recording of his second solo album, 2011’s critically acclaimed The Cactus And The Dragon. The trio met in California in May 2014 to finally record the album they had talked for years of making. Booking time in the studio James was working in at Stinson Beach, Marin County, they locked themselves in for 5 days, working up to 18 hours a day. 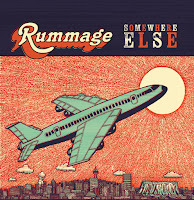 The resulting 12 songs range from raw rock'n'roll (‘Ebb and Flow’, ‘Hoodathunkit’), catchy pop-rock (‘Dreaming of Trains’, ‘Claret Blue’), laid-back blues and grooves (‘Give Me A Ride’, ‘Less Than Tomorrow’), up-tempo country (‘Smoke Trails’) to wistful folk and late night melancholy (‘Floods Of Memories’, ‘Fucked Up Again’).